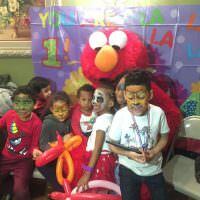 Surprise your child on their birthday with a visit from some of their favorite television characters like the gang from Sesame Street. 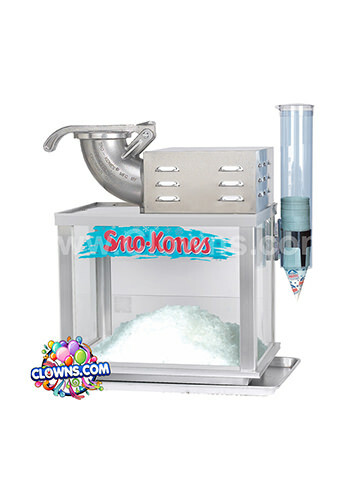 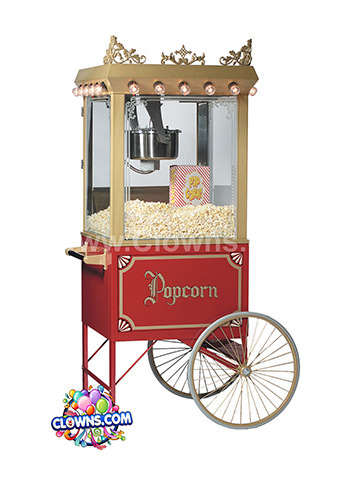 Clowns.com has a wide variety of birthday party characters for Westchester, NY that can make your child’s birthday unforgettable. 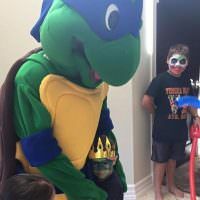 Diego Character and Dora Character are some of the most popular among toddler party characters, or have Barney Character surprise your young guests. 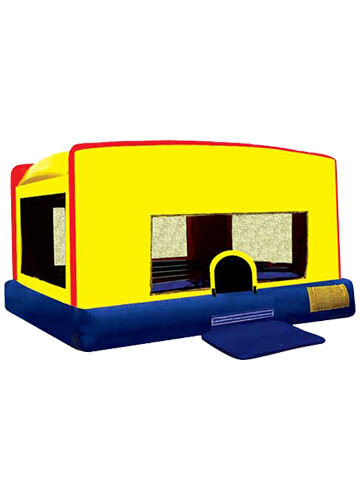 Older kids are bound to like superhero characters and video game characters like Sonic Character. 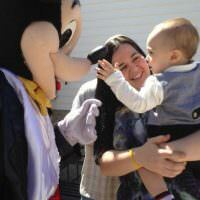 There are even classic birthday characters like Cat in the Hat Character and Curious George Character. 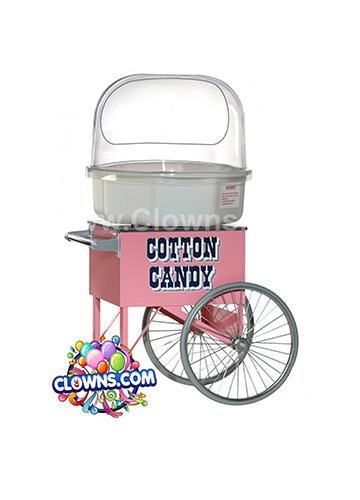 Add a character onto a Clowns.com clown package and get a friendly, recognizable friend who will arrive with theme music. 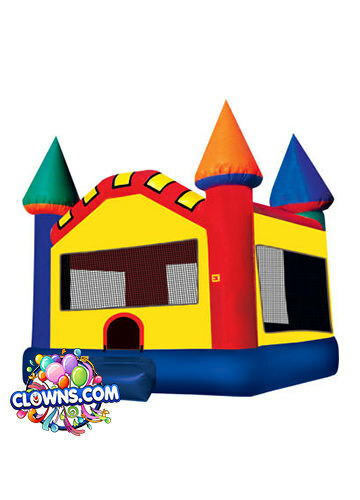 From face painting to inflatable bounce houses to memorable characters, Clowns.com has you covered for your next birthday party. 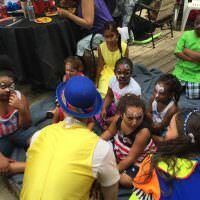 Clowns.com’s Character Packages for Westchester will provide exceptional kids birthday party entertainment that will delight your entire gathering.